It’s a fool’s errand, really, trying to get heavy, cloud-based services working from South Africa. Out internet infrastructure is, in general, too poor. 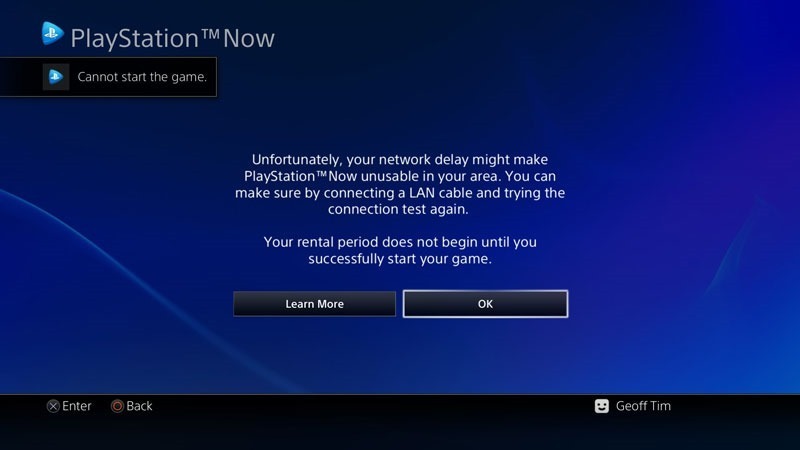 Many of the PlayStation 4’s premier features – like live Twitch streaming and Share Play won’t work here because of our underdeveloped internet infrastructure. 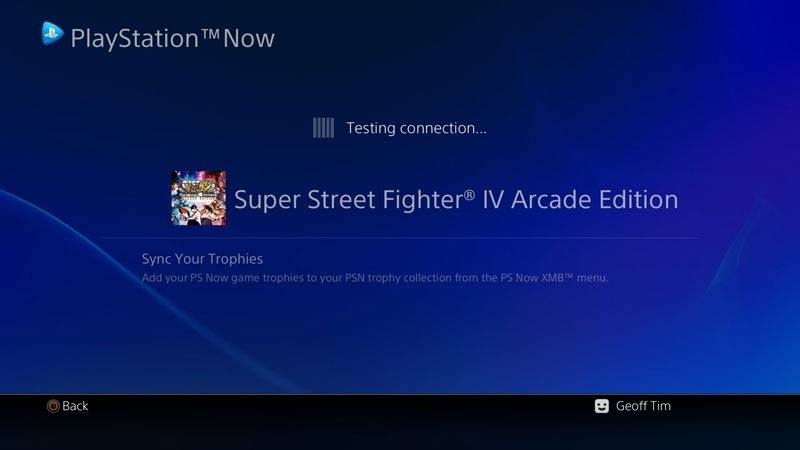 PlayStation Now has launched in the US. Though there’s no word on when we might see the service launch in Europe or here in Africa, I thought I’d try it and see if it worked, and if it did – how well. 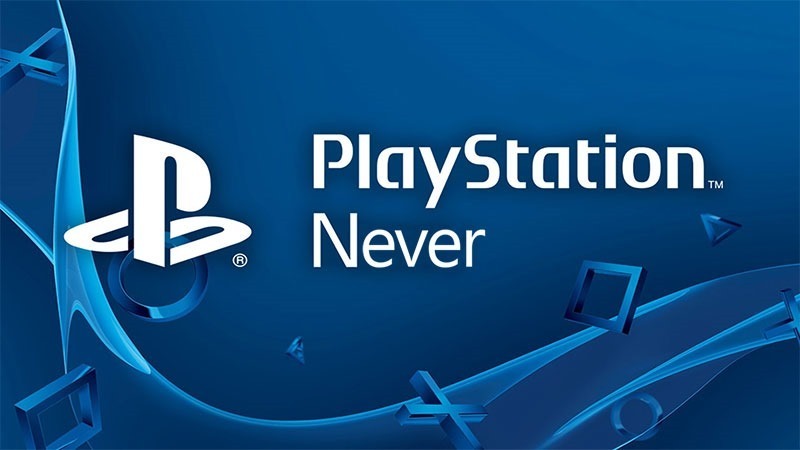 For those of you out of the loop, what PlayStation Now is, is a subscription service that will allow PlayStation 4 gamers to pay a flat fee, and then play from a selection of over a hundred PlayStation 3 titles. Right now, the service costs $19.99 per month, and includes games like Uncharted, Arkham City and Super Street Fighter IV; pretty much all of the games you’d want to play from the PS3’s library. It’s built using the game streaming tech the company acquired along with Gaikai. It’s a little like Netflix for games. I loaded up my US account, downloaded the client and fired up the 7 day trial. 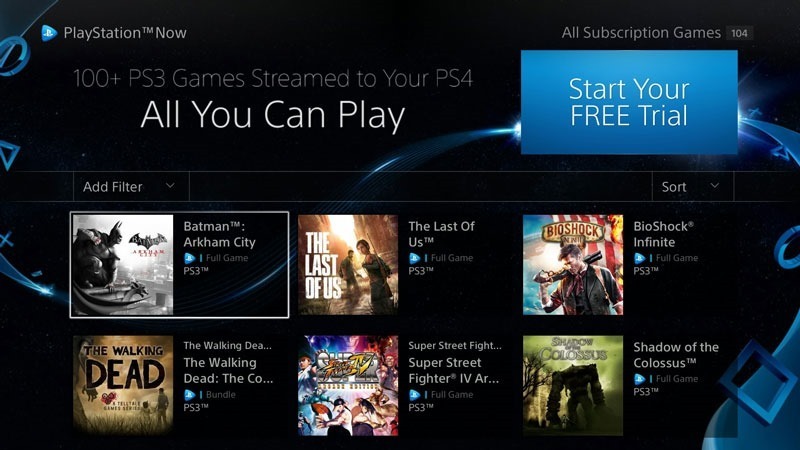 Browsing PS Now’s library is rather similar to browsing the PlayStation store on the PS4. Selecting any of the games adds them to your home page, ready to launch. Here’s rather expectedly, is where I hit the first snag. It ran a few connection tests, and told me that my line speed (10Mb ADSL) meant the game – and indeed the whole service – would likely perform sub-optimally, if at all. Not heeding the warning, I continued, loading up a game to see if it would load, and once it did, how bad the lag would be. Unfortunately, it didn’t get to that point; yup, nothing but loading screens. No, none of this is surprising, and it is rather obvious that it wouldn’t work, but I had to try. The thing is, see, that we don’t have PlayStation Now servers within our proximity. The unfortunate reality is that we’re unlikely to, either. When Sony starts rolling PlayStation Now to more devices – specifically its TVs, that feature just won’t be applicable to us. As is usual, when it comes to digital services, we South Africans will be stuck with the short end of the stick. Firmly wedged up our un-lubricated bottoms.